Submit an inquiry to contact Natalie and similar Lawyers for Equal Justice attorneys who may be able to help. 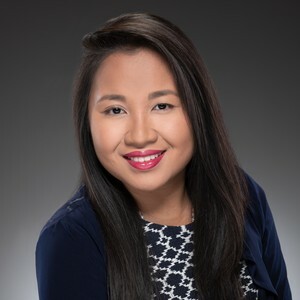 Natalie Phan Law, LLC is a client-centric law firm that focuses on immigration and family law. We serve clients in Cobb, Dekalb, Douglas, Fulton, and Gwinnett counties. Stop harassment, stalking, or violence by seeking a court order against an individual.